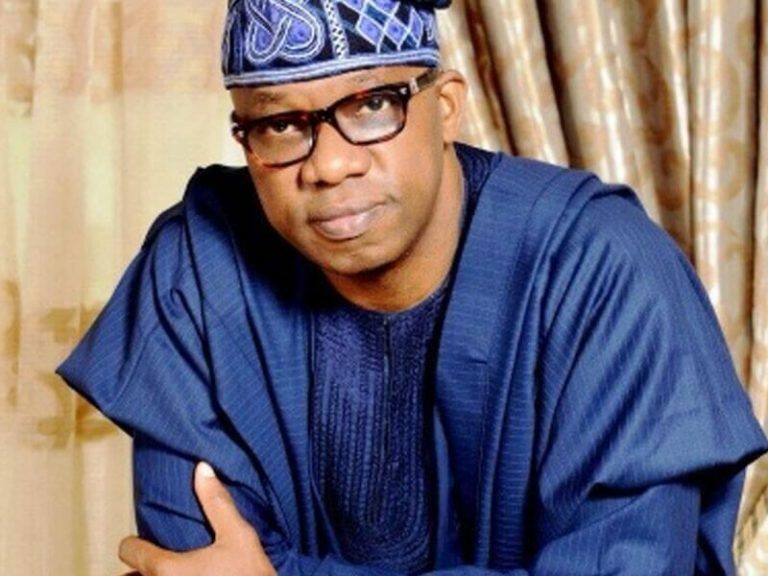 The governorship candidate of the All Progressives Congress (APC), in Ogun state, Dapo Abiodun, has assured electorate in the state that he would not rescind his promise to espouse good governance and not disappoint them, if elected to govern the state. Abiodun gave this assurance while addressing residents of communities in Ifo Constituency One, in continuation of his ward-to-ward campaign to Ifo Local Government Area. He urged that the electorate to put the past behind them and put their trust in God, noting his administration would ensure that every local government area in the state witness government presence. The APC governorship candidate, discloses that the tour of the local government as well as his interaction with the people, have made him to feel and understand the pains the state constituency had gone through in terms of infrastructural decay. He, however, implored the residents to get their Permanent Voter Cards (PVCs) ready in order to bring his administration on board. Earlier, the APC governorship campaign team had visited the Olu of Ifo, Oba Samuel Oladipupo and Olu of Ibogun Kingdom, Oba Fikayode Adesina Faluade. The monarchs, who gave their royal blessings to Abiodun, also assured him of their support of Ifo and Ibogun people, respectively. Meanwhile, Abiodun, while meeting with several groups including Community Development Committees (CDCs), market women, ethnic groups and artisans, promised to carry them along in administering the state, if voted as governor in March.